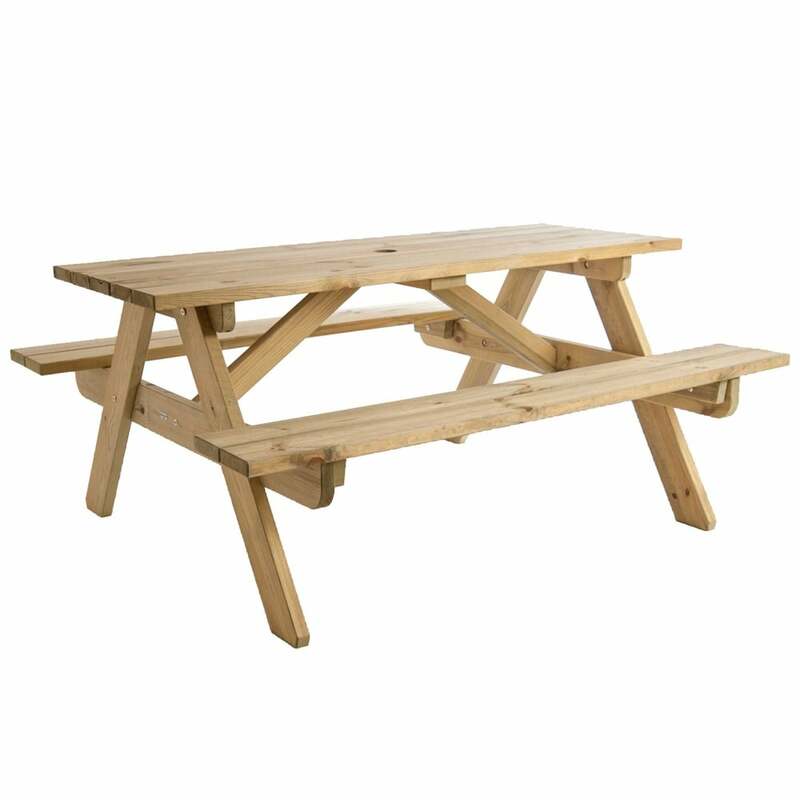 Alexander Rose Pine Children’s Picnic Table: The Pine Children’s Picnic Table by Alexander Rose comes in this charming and attractive design, perfect for garden tea parties for all to enjoy. The Alexander Rose Picnic Table uses the extremely popular pine softwood, sourced from responsibly managed forests in Eastern Europe which is also FSC certified. The Children’s Picnic Table has been treated in order to make it suitable for outdoor use and the timber has a figurative grain as the yellow/ green colour will mellow over time to an attractive silver/grey.